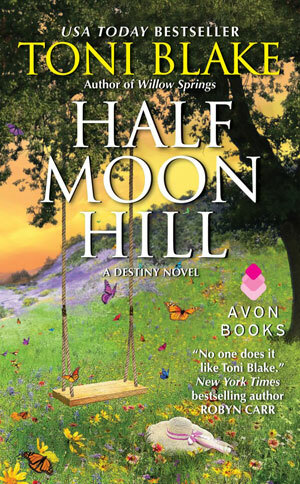 Win a Signed Toni Blake Book! A Destiny Novel - Available Now! Our current giveaway is simple and ongoing! Each week, comment on any of Toni's posts to be entered to win your choice of a signed Toni Blake book. We draw a new winner each week, so keep the comments coming! ou must be 18 yrs or older to enter. Multiple entries will be consolidated and do not increase your chance of winning. Giveaway is open to US residents only. This promotion is in no way sponsored, endorsed or administered by, or associated with, Facebook. You are providing your information to Toni Blake and not to Facebook. Having technical difficulties? Please contact us for help.